The best companies make strengths out of their weaknesses. If you want to get the most from your business, you really don’t have any choice. Yesterday I was on the phone to a frankly excellent customer service department of a consumer electronics company. The phone was answered quickly, the person who answered was smart, funny, and helpful. Without naming the product, I will tell you that it is a great gadget that I love which my wife bought for me a year ago. The only problem is that it keeps breaking. The manufacturer is about to send my third one under the terms of their warranty. Then he made the keystrokes to send my second replacement unit. I have no idea how much it has cost this company to keep replacing their product. But I am not going out on a limb to say the costs are high if I bought one unit and received three over the course of a year. It is not unusual, in fact it is the norm, for a business owner to know where the weak spots are. It is not always the norm that they are doing something about it. 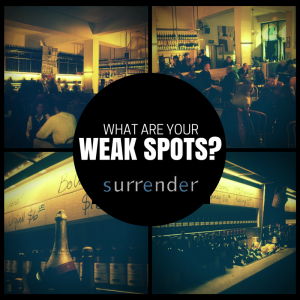 What are the weak spots in your organization? What are you doing about them? 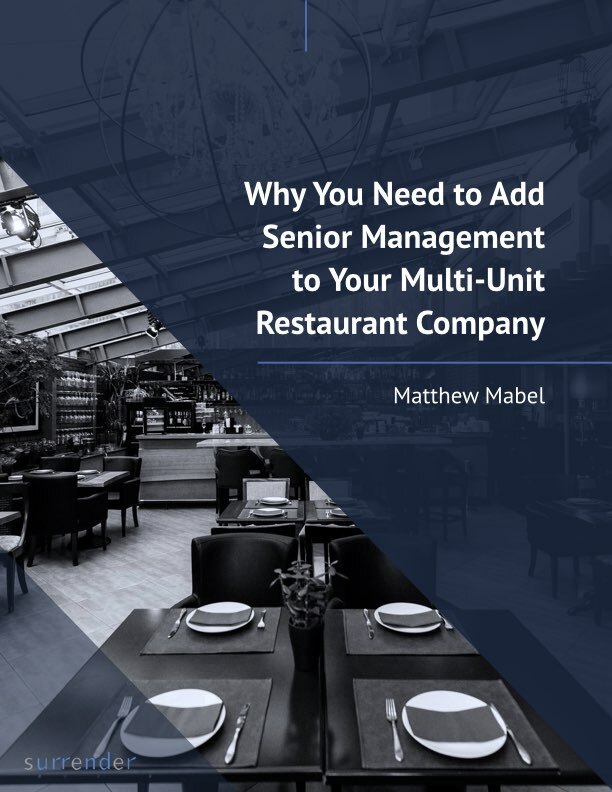 How much is it costing to allow the weaknesses in your organization to continue?